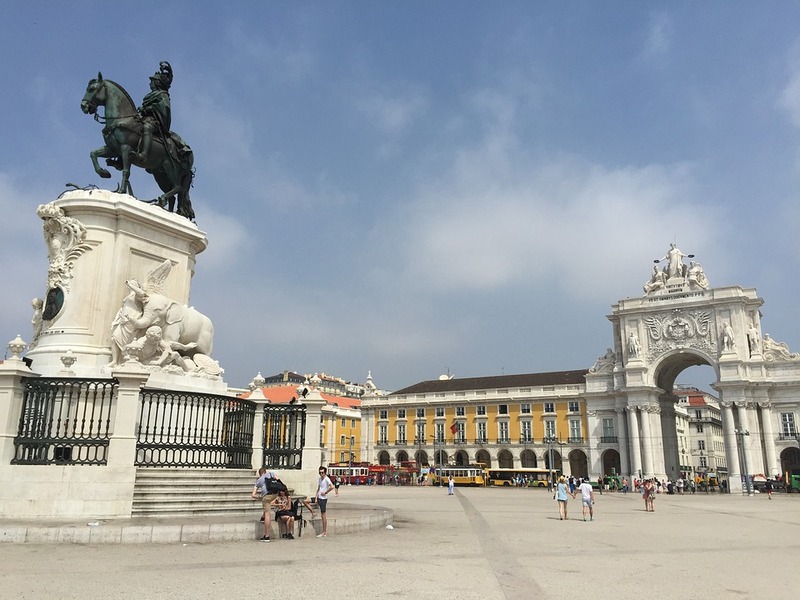 Lisbon’s sunny weather, monumental castles and golden beaches makes this city a hot tourist attraction every year. You may want to prepare some comfy walking shoes for this trip, because the best attractions will require you to walk up a few hills. 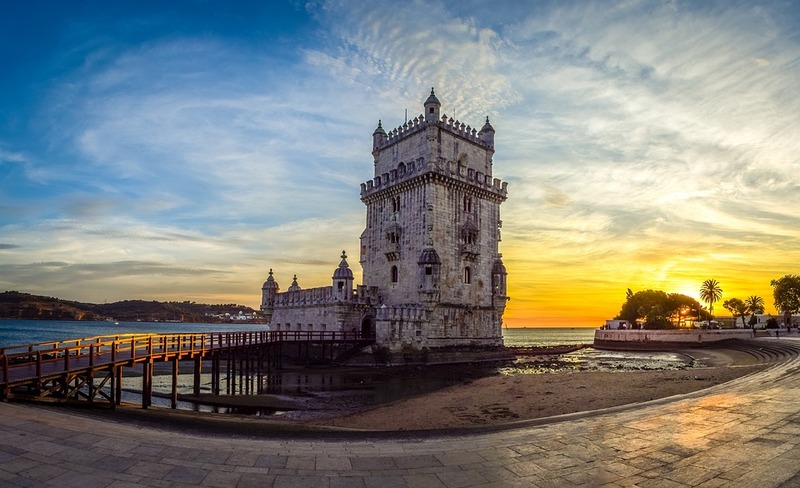 Even if you’re in Lisbon only for the beaches and nightlife, this castle is a historical landmark which you simply can’t miss. It was rediscovered in an excavation in the early 20th century. Built in the 11th century, the stronghold served both royal and military purposes throughout the centuries. View a collection of old and grandiose ceremonial carriages used by the Royal families. This market is full of vintage clothing, toys and other artifacts, many of which are from the 80’s. The main square is where you will find a wide range of fantastic restaurants coupled with a lively, buzzing atmosphere.